Kolkata: A 60-year-old woman was found living with her brother's corpse in West Bengal's North 24 Parganas district today. Police said the man may have died two-three days ago. 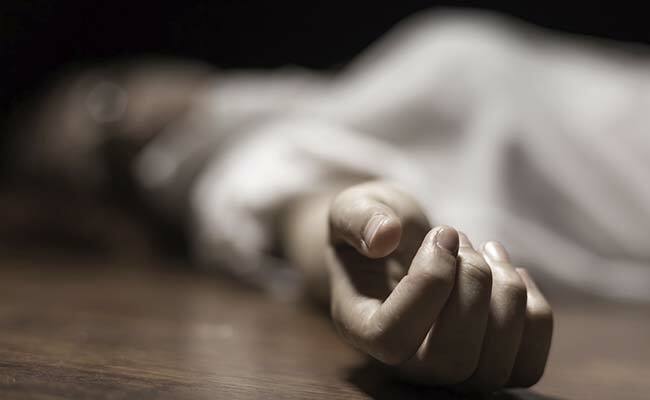 The police found the woman and her brother's corpse after their neighbours informed them of stench coming from the house in Naihati town, 40 km from state capital Kolkata. Sharbani Pal, 60, was living in the house with her brother Amarnath Pal, 64. The police said they are awaiting the post-mortem report to determine how Mr Pal died. Last month, the body of an elderly woman was recovered from a freezer, the kind used to store ice cream in commercial outlets, from a house in Kolkata. The woman, Bina Majumdar, died in April 2015 when was she 84 years old. Her son, a leather technology graduate, allegedly mummified the body with chemicals before keeping it in the fridge. Acting on a tip-off, the police raided Mr Majumdar's house on James Long Sarani in south-west Kolkata's Behala area and found the body. A second freezer was also found in the house. Police sources say the son had got the second freezer after the first freezer started giving mechanical trouble. In a similar case in 2015, Partha De, 44, was found living with the bodies of his sister, father and pet dogs for almost a year at the family house on Robinson Street in Kolkata.